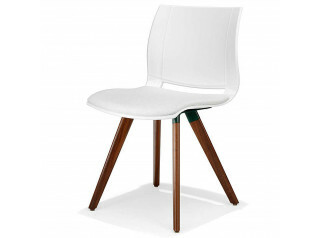 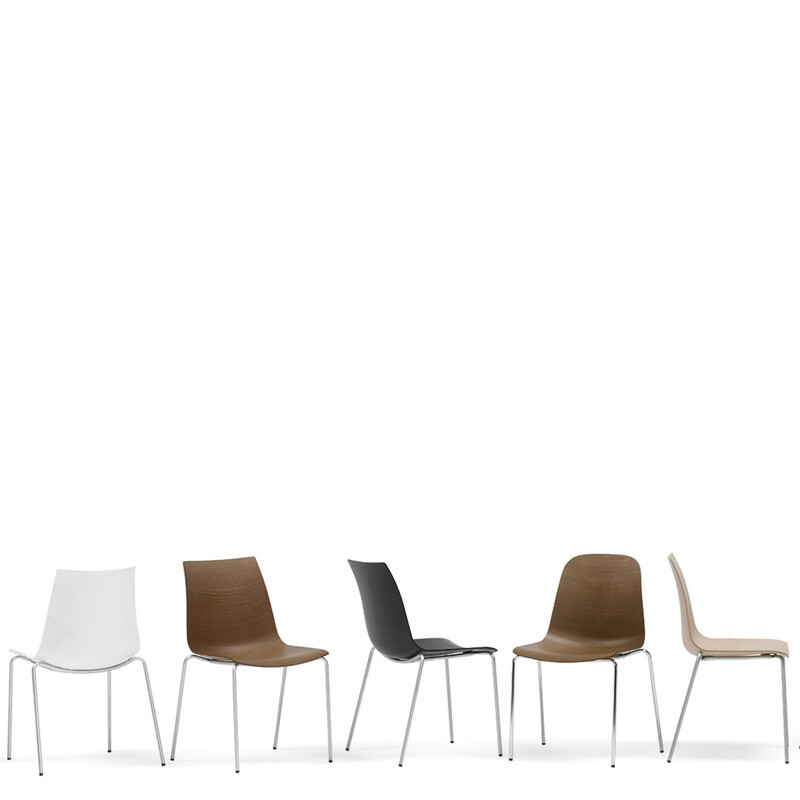 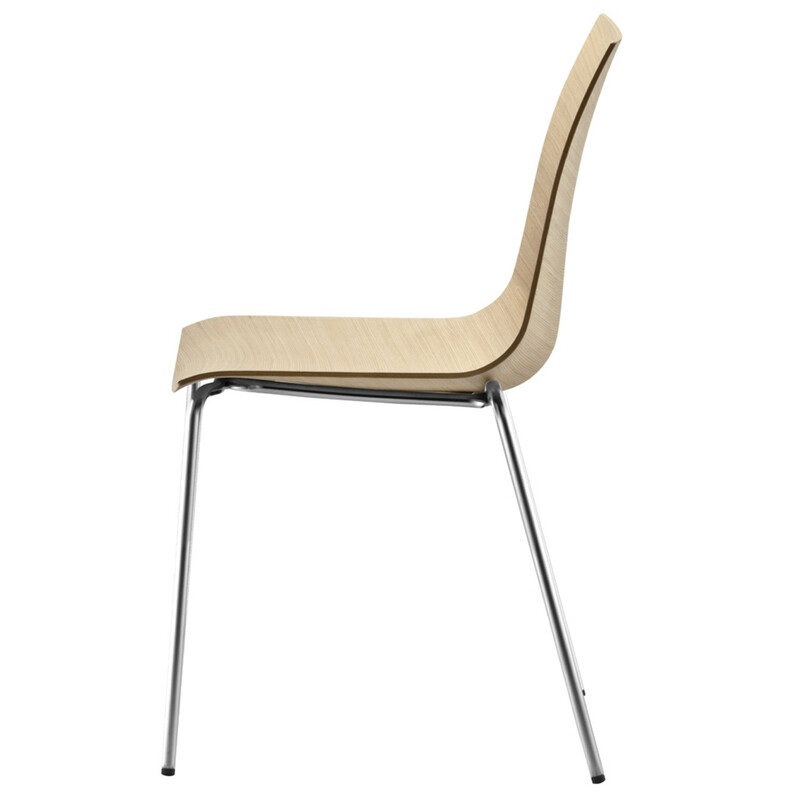 3D Chair is a three dimensional plywood rounded or squared shell seating. 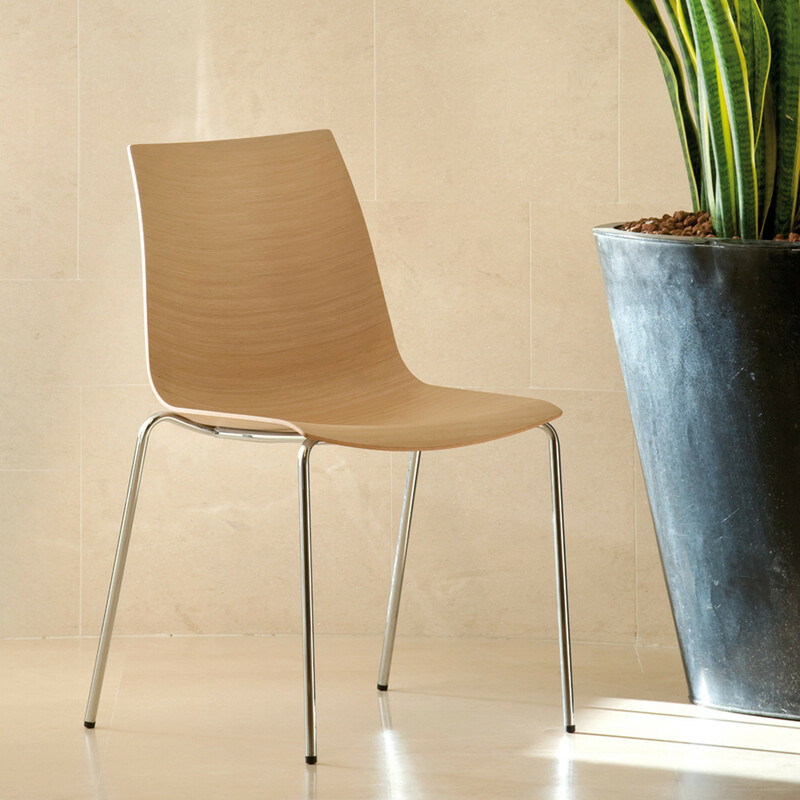 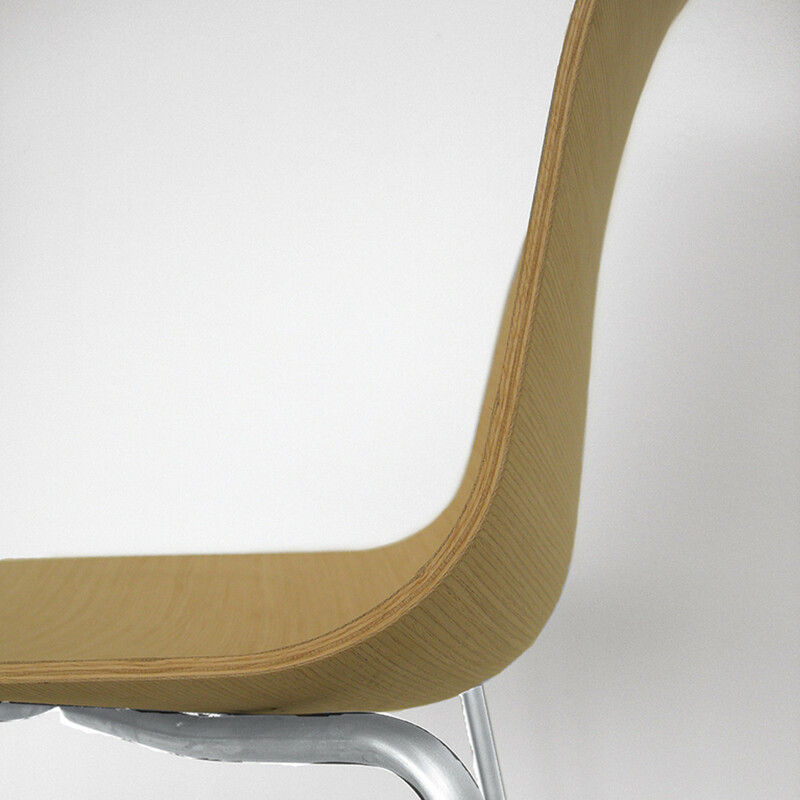 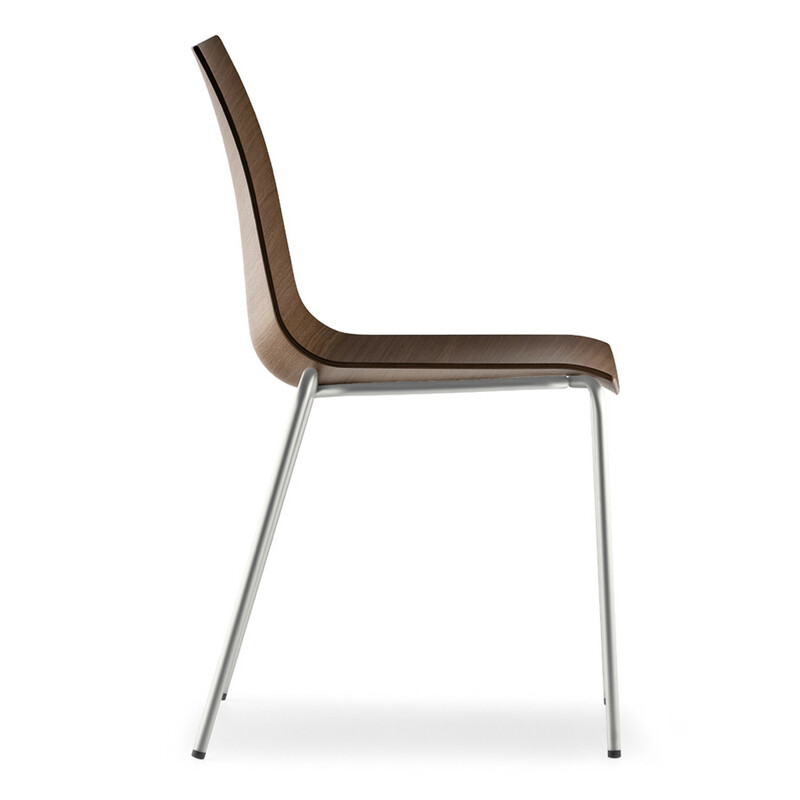 The 7mm thickness shell was produced using a 3D veneered technology. 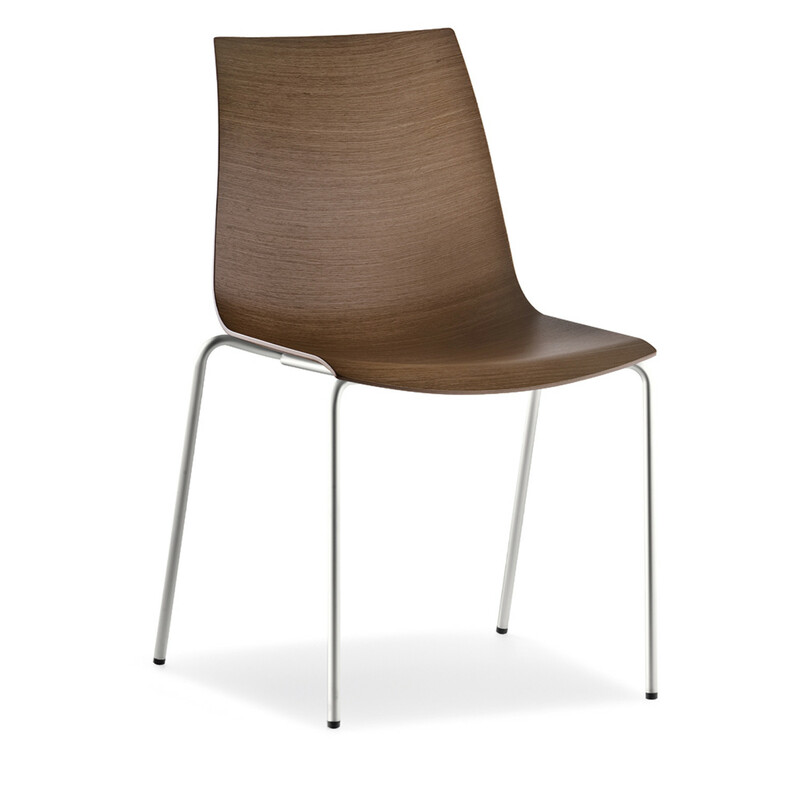 It is available in bleached oak, wengé or light wengé stained. 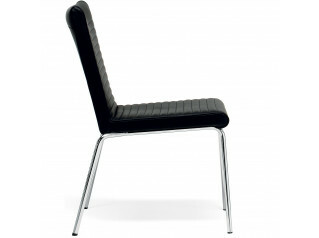 The 3D Chaisr have Ø16mm round steel tube frame, chromed, matt chromed or aluminium powder coated. 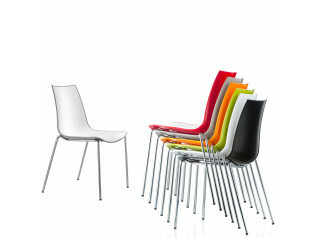 3D chairs are stackable with various designs and colours available. 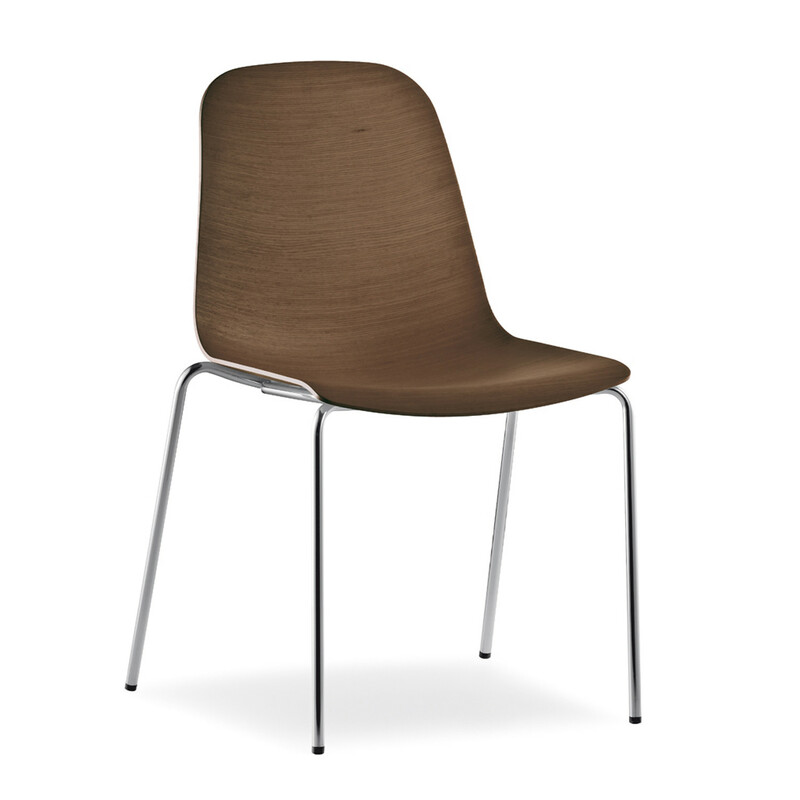 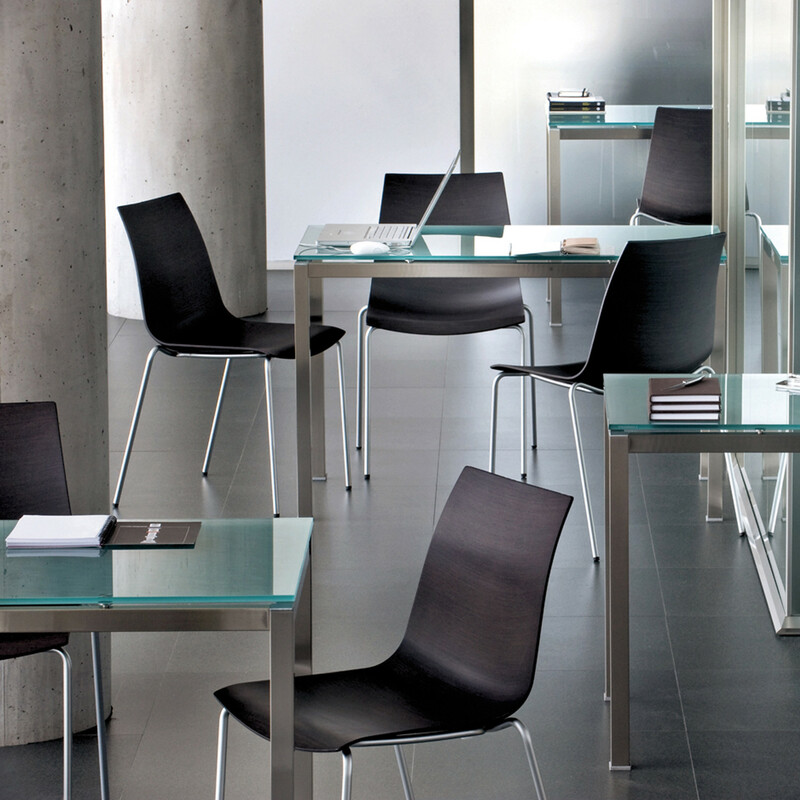 See more products manufactured by Pedrali. 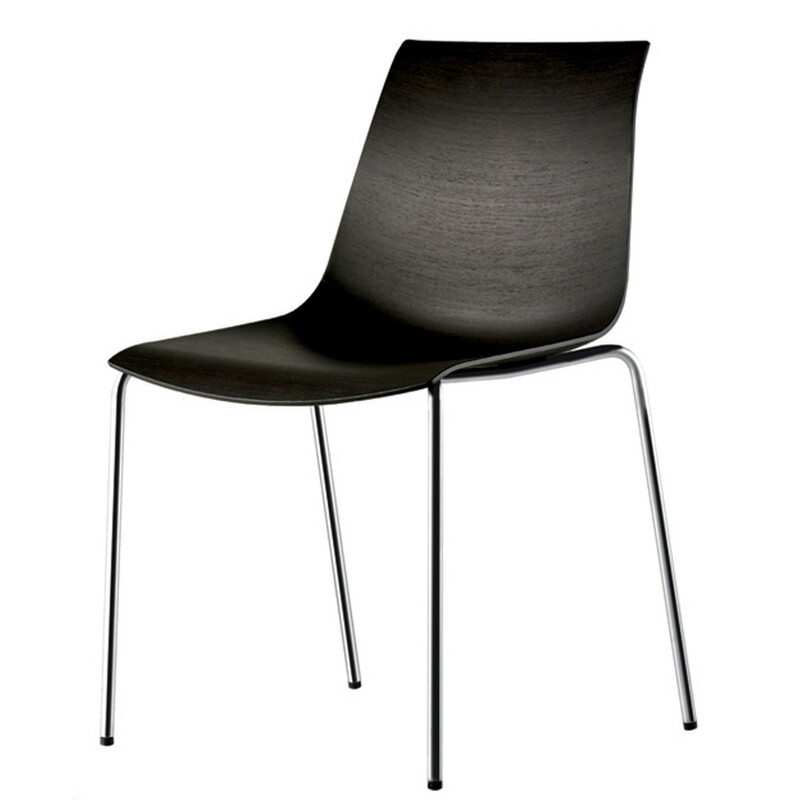 You are requesting a price for the "3D Chair"
To create a new project and add "3D Chair" to it please click the button below. 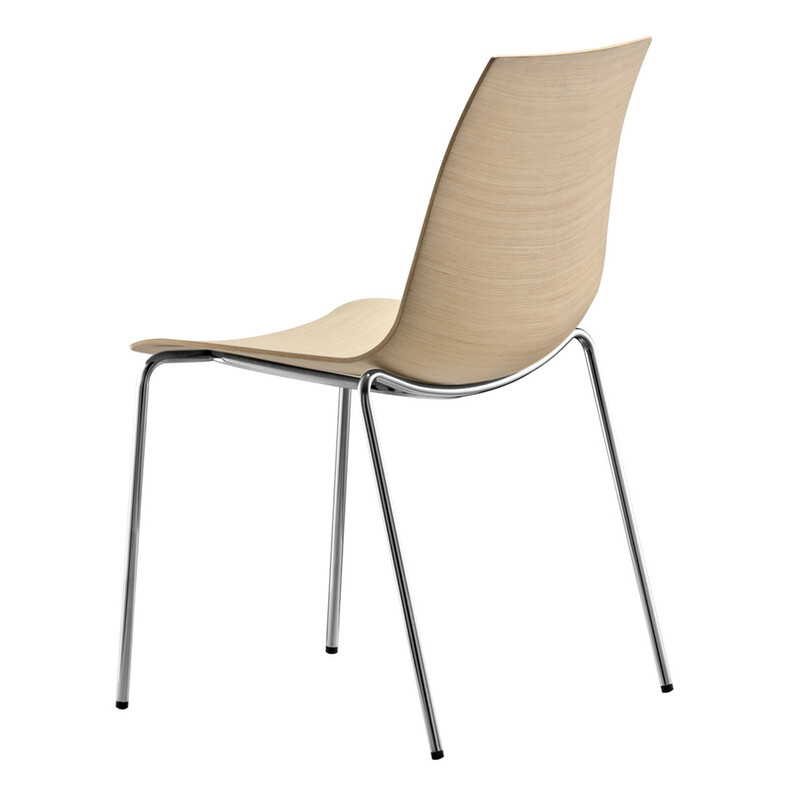 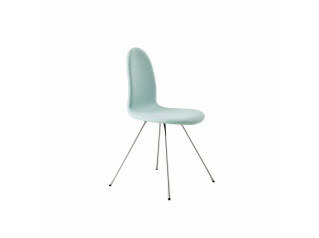 To add "3D Chair" to an existing project please select below.